Kerrick designed this unit specifically for the car wash industry in Australia. Available in single phase or 3 phase options Kerrick will come out to your site assess your needs and build a car wash system to meet your specific requirements. 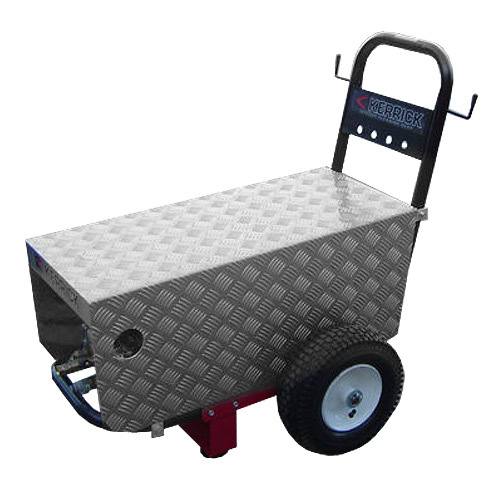 Portable, easy to use and versatile this car wash pressure cleaner can trolley mounted or wall mounted and remotely wired for ease of operation. Get in touch and we'll walk you through the various options and help you find the solution right for your business.